This volume tells of the quest for cosmology as seen by some of the finest cosmologists in the world. It starts with &x201C,Galaxy Formation from Start to Finish&x201D, and ends with &x201C,The First Supermassive Black Holes in the Universe,&x201D, exploring in between the grand themes of galaxies, the early universe, expansion of the universe, dark matter and dark energy. 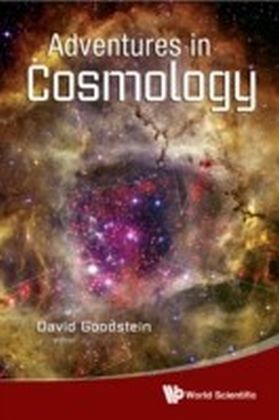 This up-to-date collection of review articles offers a general introduction to cosmology and is intended for all probing into the profound questions on where we came from and where we are going.